exams at the end of the semester! All our cows have to do is come to the barn and be milked on their regular schedule. 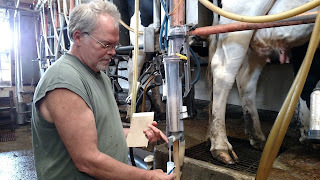 in the barn, organizes his milk vials and prepares to collect each sample. and the samples will be shipped to the lab for analysis. In less than a week we will have information at our fingertips via email. system to guide us in the management of our dairy herd. 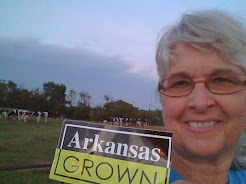 farms in Arkansas, Oklahoma and Kentucky. 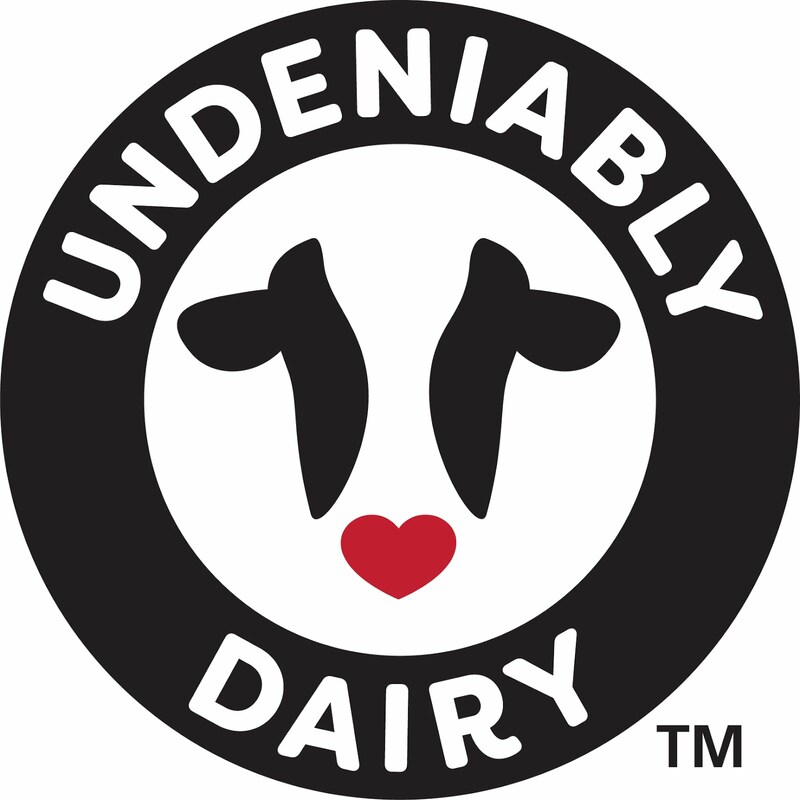 the dairy farm to produce high quality milk.